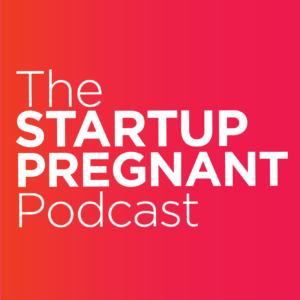 I’m currently writing a memoir-inspired book about my journey through startup life in New York City while pregnant with my first baby. After five rounds of revisions on the proposal and a year of a steep learning curve at becoming a parent, I’m hoping to have an update any day here with the result of the proposal and (crossing my fingers!) a traditional book deal to share the story.